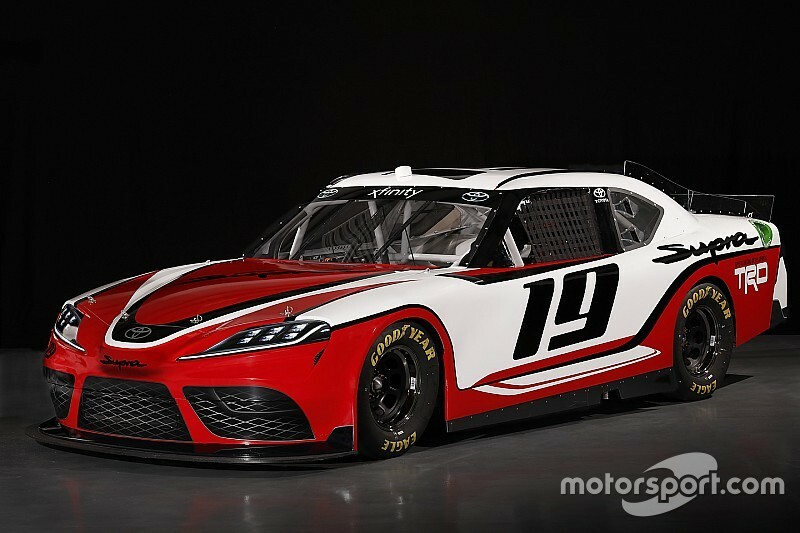 For the first time since joining the NASCAR Xfinity Series competition in 2007, Toyota Racing is changing car models. Toyota is introducing its iconic sports car, the Supra, into Xfinity Series competition next year beginning with the Feb. 16 season opener at Daytona International Speedway. 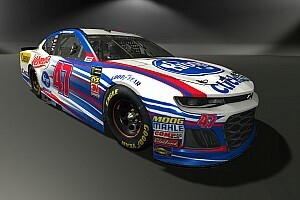 Toyota officials and NASCAR drivers Kyle Busch and Christopher Bell officially unveiled the new car Thursday night at Daytona International Speedway. 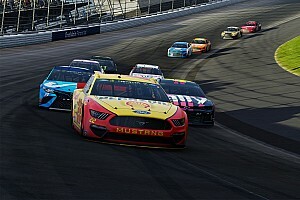 In recent years, Chevrolet with the Camaro and Ford with the Mustang have introduced sports car models in Xfinity Series competition. “When you talk Toyota and cool cars, Supra is the first thing that comes to mind for many auto enthusiasts,” said Ed Laukes, group vice president of Toyota Division Marketing. “Supra’s return in production form is huge news, but now we’re also going to see this iconic sports car return to American motorsport. Toyota worked with subsidiaries Toyota Racing Development and Calty Design Research to develop a Supra model that adhered to NASCAR specifications. The groups began work on the Supra in 2017. “We’ve had tremendous success working with Calty to develop race cars that match the look, feel and excitement of their showroom counterparts,” said David Wilson, president of TRD. “We’re confident Calty and TRD have developed another race car, Supra, that is capable of winning races and championships. 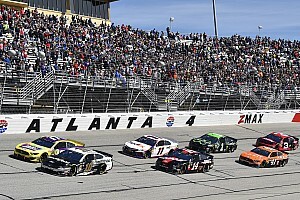 Toyota has used its Camry model in both the Xfinity and Monster Energy NASCAR Cup Series competition since debuting in each of those respective series. It fields the Tundra in the Camping World Truck Series. 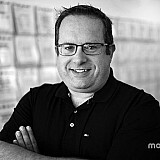 Since entering Xfinity Series competition, Toyota has won four manufacturer championships, two driver championships and amassed 142 race victories. The Supra has previously raced in both America and Japan, where it was a dominant force in Super GT competition and a contender in the IMSA Camel GT Series in the 1980s. It also made two appearances in the 24 Hours of Le Mans in France in the 1990s. Calty has worked hand-in-hand with TRD, Toyota’s North American race engineer arm, to ensure consistency between production models and on-track Toyota race cars, while also improving on-track performance with each new build. “When Ed (Laukes) told me they were bringing Supra back, I almost didn’t believe him. I figured he was messing with me, but Toyota did it and this is a big deal for the NASCAR Xfinity Series,” said Busch, who won the 2009 series championship in Camry. TRD’s lineup now includes: Camry, Supra, and Tundra in NASCAR; Camry in the NHRA Funny Car competition; Camry in the ARCA Racing Series and regional touring series; 86 and Corolla Hatchback in Formula Drift; as well as engines for dirt midget racing and other series.